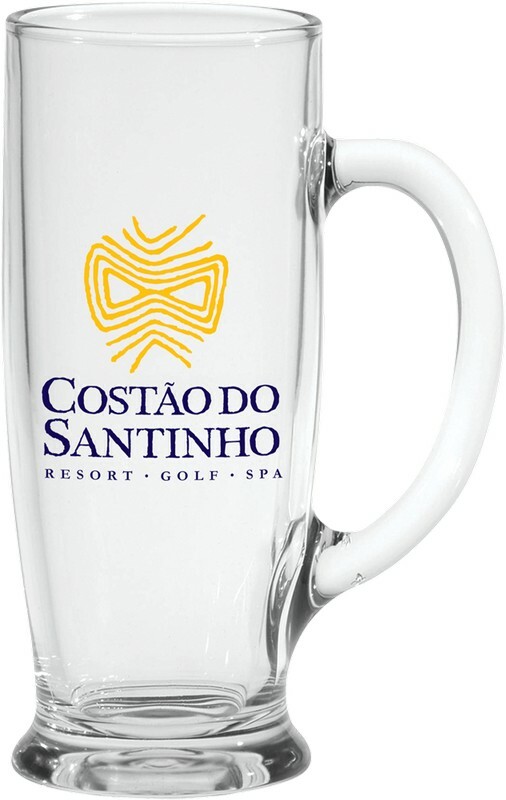 Custom Printed Glass Tankard Glassware | Promotional Glass & Drinkware? Custom Ferdinand Glass Tankard 18 oz. The Ferdinand Glass Tankard has a 18 oz. capacity. It is tall and slim and features a flared bottom. 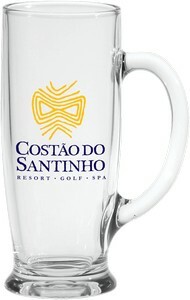 A glorious tankard for your finest frosty beverage.